As a Real Estate Developer, we understand the importance of having a spot-on clean home and carpets. As a homeowner with two dogs, one not fully house-broken yet, we must say System Clean did an amazing job. Don’t know how they got the spots out, but they did. We recommend them highly. I wouldn’t use anyone else but System Clean. They did a great job. I’ve used them twice and I’ll call them again. I’ve already made another appointment, they’re that great. Our experience with System Clean was very awesome. They were really friendly, came in, did a thorough job, it was fast, speedy, and they’re extremely hospitable and generous. We appreciate that. It’s a great business. My experience with System Clean was wonderful. 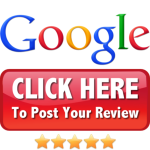 They showed up on time, very prompt, in and out, very nice to come into the house, great experience, and I’d recommend them to other customers. I want to talk about the excellent work that System Clean does. I’ve had them twice now to do my carpets, and I’ve got nothing but the best words to say. They do excellent work and they’re always the ones to go the extra mile to make sure they’ve done the best they could do. System Clean was on time, did a great job, moved furniture around for me, and did a great job. 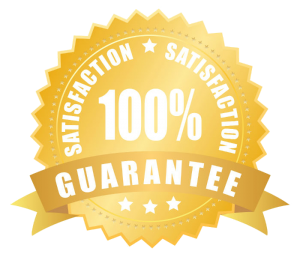 My experience with System Clean was exceptional. They were helpful, informative, and did a good job. I thank them and would have them again.